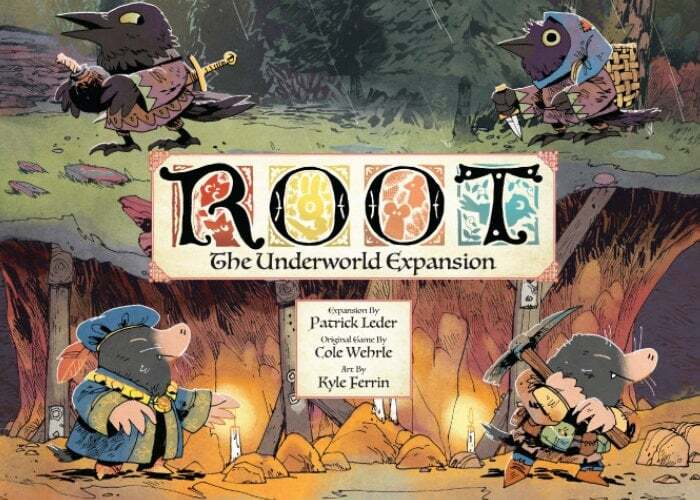 Board game designer Patrick Leder’s latest Kickstarter campaign for the Root Underworld Expansion has now passed $950,000 with still 15 days remaining indicating that the expansion should hit the million dollar mark before the end of the campaign. If you are new to Root check out the video below to learn more about the latest expansion. If you missed out on the original 2017 Kickstarter campaign you now have a chance to purchase all the expansions and the original Root board game in one complete bundle. Jump over to Kickstarter for more details on the new Root expansion as well as details on all the available pledge options and bundles which start from $50 or roughly £38 and will start shipping out to certain countries worldwide the end of this year during December 2019.